The company is rolling out the 9.1 update to Roku TVs during the summer. Guest mode is an ingenious feature for people that often house swap or use Airbnb. The feature allows the owner to erase their login credentials between a specified date range so that a guest can log in with their personal accounts and not use the owner’s. You can turn this feature on from the ‘System’ section of the ‘Setting’s’ menu. 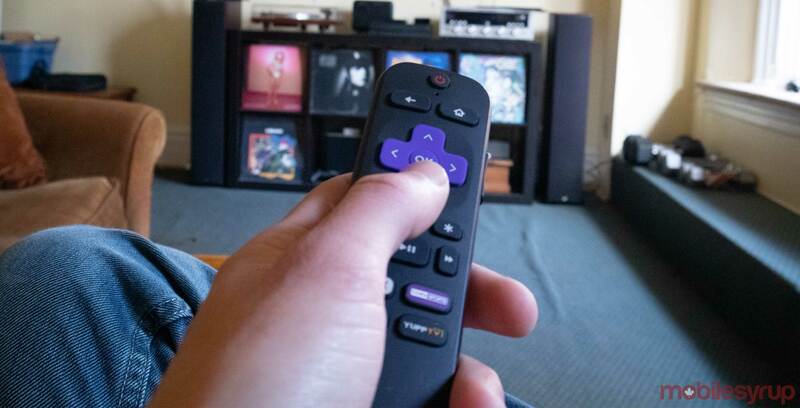 Alternatively, users can turn Guest Mode on and off remotely from the ‘My Account Page’ on Roku.com. Automatic Account Link is a feature that makes it easier for users to set up a new Roku device. When users sign into a new Roku, it automatically signs them into apps that they’ve signed into before on another Roku. App makers will have to update their apps to support the feature, but a single sign-on feature should make setting up a second Roke hassle free.